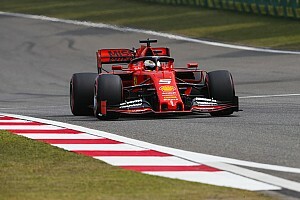 Max Verstappen has hit out at the criticism Formula 1 drivers receive for mistakes like Sebastian Vettel's in the French Grand Prix. Vettel hit Valtteri Bottas at the first corner of the Paul Ricard race, damaging both cars and forcing them into the pits before mounting a fightback. In the post-race conference, the top three drivers – Lewis Hamilton, Verstappen and Kimi Raikkonen – were asked by Motorsport.com about Vettel's clash and the penalty he received that allowed him to finish fifth, two places ahead of Bottas. 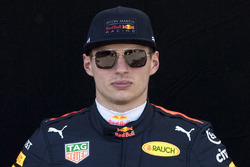 Verstappen replied jokily, saying: "I think next time you see Seb, maybe you should tell him to change his style, because honestly it's not acceptable. "That's what they said to me in the beginning of the season so I think they should do the same [to him]. 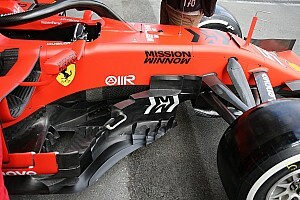 "And of course, Seb shouldn't do anything, and just drive again, and learn from this, and go on. "That's my advice to everyone in this room." Verstappen's comments were misinterpreted by some as criticism of Vettel. 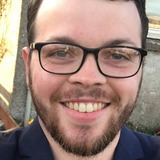 He was pressed on his answer later by television broadcasters, and made it clear he was frustrated with drivers getting criticised for making mistakes. Speaking to Sky Sports F1, Verstappen said: "We are all human. 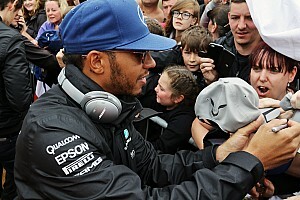 I hope that when we get to Austria the journalists won't ask him if he's going to change his approach, because that's what I've heard for so many races and it really annoys me." Verstappen said his frustration was over "all of the stupid comments on social media, journalists". "It's really, really stupid," he added. "I'm not going to hold back on it because I really feel like that." He told Sky: "You have to learn from mistakes, but you can't change your approach. "You can fine-tune it, but 'change your style', all these sorts of things, it's nonsense." Verstappen was credited by Red Bull team principal Christian Horner with a slightly modified approach in the previous race in Canada, where Verstappen finished third. 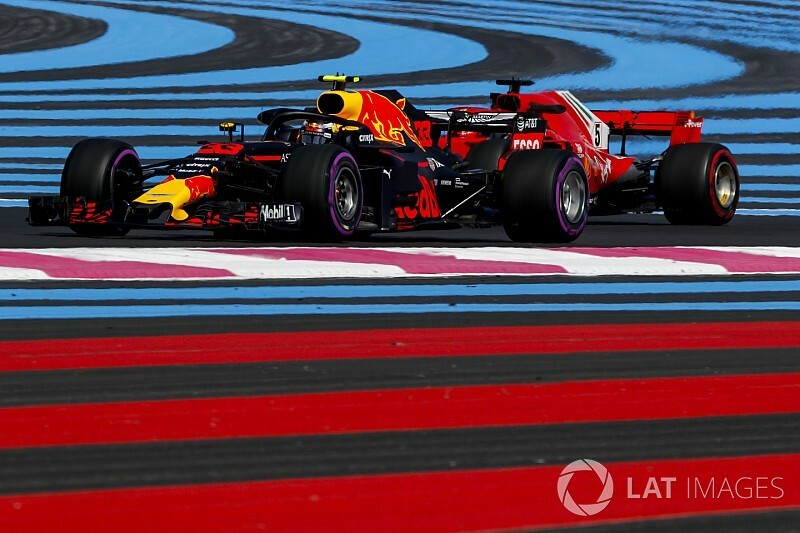 After scoring his second consecutive podium in France, Verstappen said he has not changed his approach and suspects Vettel will not get the same negativity he received. Asked about getting treated differently when drivers are criticised, Verstappen said: "They shouldn't do it at all. Mistakes happen, and it happens to the best of us, as you can see today. "It just makes me angry, because for sure it won't be as bad on him as it was for me. "All the time they came to me [saying] that I should change my approach and all these stupid comments. "But I didn't change a thing, and now everything is going right. At the end of the day they will never get the last laugh because I know what to do. It's just annoying."